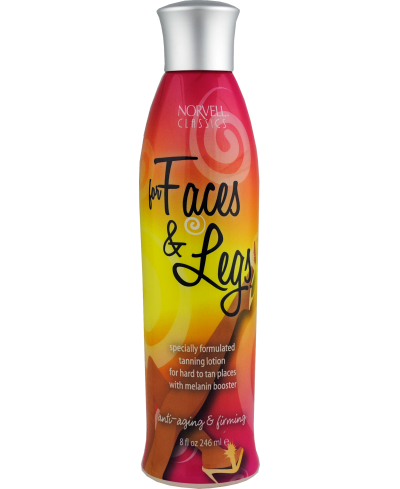 Facial quality formula with the latest in bronzer technology delivers color to difficult to tan places such as the face and legs. RejuvenOx™ enhances oxygen absorption and melanin development. 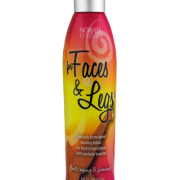 Formulated with FruitPrime Complex™ to give you beautifully smooth, firm skin. Lotion is hypo-allergenic and non-sensitizing. Blended with the highest active levels of fine raw materials for quick absorption and rapid results. Wonderful sweet cocoa butter fragrance.